The maintenance of any ventilation system is paramount in enabling it to be continually reliable and operate efficiently. A regular HVAC preventative maintenance service is the best way to prolong the life of your AC system and heating system as well as ensure trouble-free operation and peak performance when you need it most. Pre-season maintenance is also important, you should have a Spring service and once again in the fall. Pre season HVAC tune-ups will help to avoid a system failure in severe hot or cold weather and it will also help lower your energy bills! Maintenance can save you money in the long run. Negligence of the system will inevitably lead to the system failure and induce higher costs for product replacement.  In Dublin Airport, critical location with high security protocols, Entropic provide Kitchen Canopy maintenance for multiple clients. 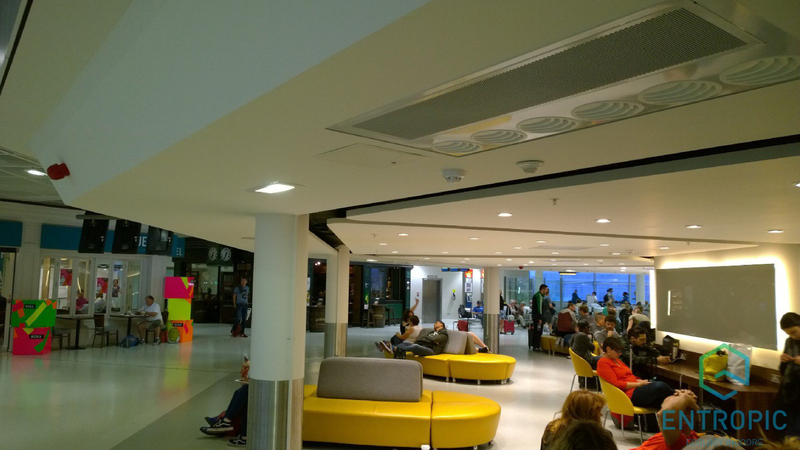 With constantly high volumes of foot-traffic throughout the airport, it is critical for our clients to keep the kitchen ventilation systems meticulously maintained to ensure that the business is commercially successful and, also, to adhere to the Dublin Airport Authority’s fire and safety regulations. If your HVAC system has not been serviced in the last 12 months, we highly recommend contacting our maintenance team to schedule a site visit.